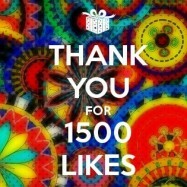 Now we are a big family here with 1500+ travel lovers! Unison Turkey is now on Twitter! Follow us for useful and interesting tips about Turkey and actual information about our tours. 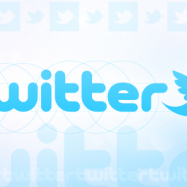 Moreover, follow us on Twitter and learn about numerous special offers !